Fireplace(s): In Family Room, LP Gas (1 total). Directions:From downtown Chapel Hill head South on 15-1501. RIGHT on Manns Chapel Rd (1.6 miles). Turn RIGHT onto Shotts Farm Rd and home is on the right on the corner of Shotts Farm Rd and Mary Charles Lane in cul-de-sac. SchoolsClick map icons below to view information for schools near 56 Shotts Farm Road Chapel Hill, NC 27516. 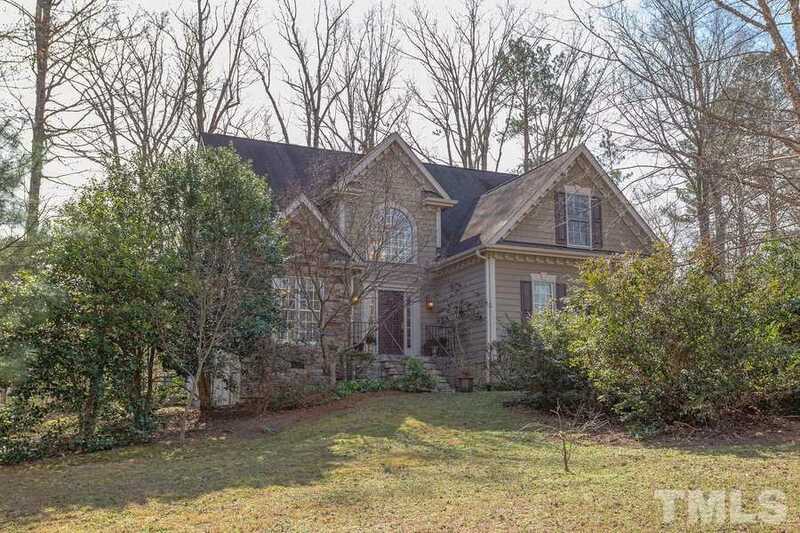 Home for sale at 56 Shotts Farm Road Chapel Hill, NC 27516. Description: The home at 56 Shotts Farm Road Chapel Hill, NC 27516 with the MLS Number 2236510 is currently listed at $348,300 and has been on the Chapel Hill market for 70 days. You are viewing the MLS property details of the home for sale at 56 Shotts Farm Road Chapel Hill, NC 27516, which is located in the Shotts Farm subdivision, includes 4 bedrooms and 3 bathrooms, and has approximately 1920 sq.ft. of living area.